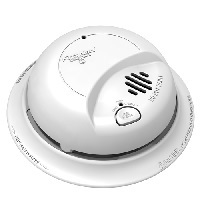 RBK Smoke Alarm is design for residential and commercial settings. It has a silence feature and a tamper resistant locking pin. It is UL 217 Standard Listed with a 10 year warranty.